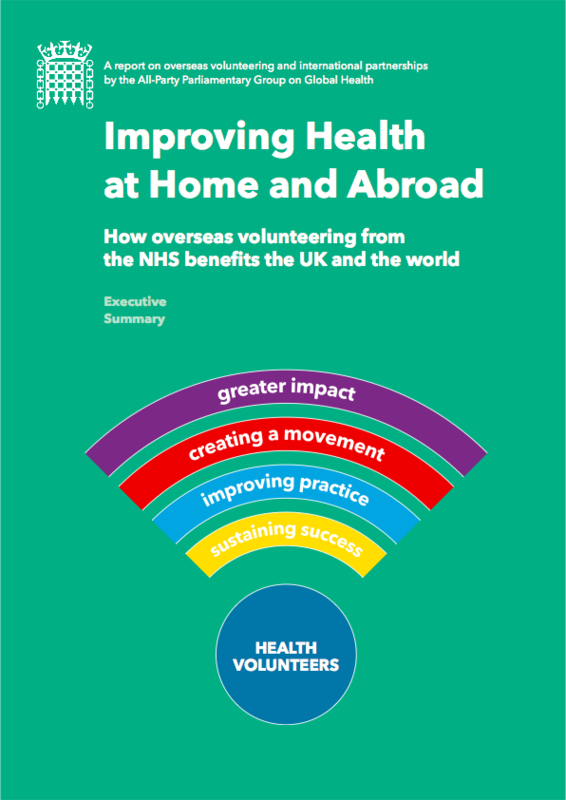 The report report describes how British health volunteers help to make big improvements in health in other countries whilst at the same time benefiting the UK. 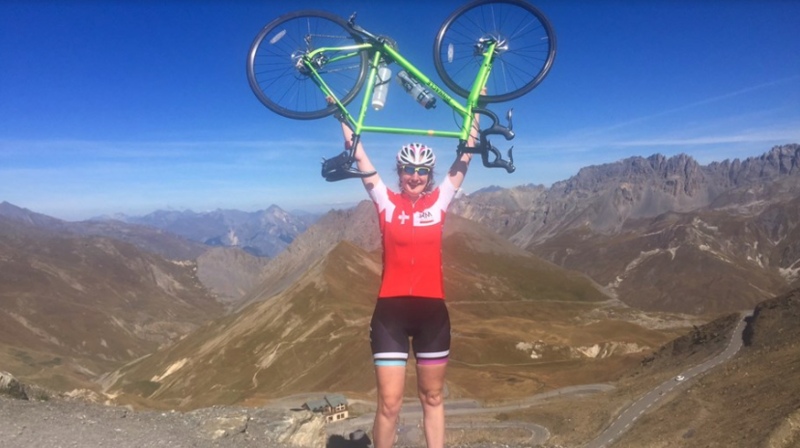 It argues that even more could be achieved with better organisation and support and that more people can be involved through virtual communication as well as by actually travelling abroad. Please click the image below to access the full document.